Zorzal is a young, boutique winery that began in 2007 by the Michelini brothers, Gerardo, Matias, and Juan Pablo ("Juampi"), and their first vintage in 2008. The winery and vineyards are located in a section of the Uco Valley called Gualtallary ("Gualta"), outside the town of Tupungato, at approximately 4,500 feet above sea level. The Zorzal winery is the highest winery in Mendoza. The estate consists of 70 hectares on a unique blend of sand, stones, and limestone and is planted to multiple varieties including Malbec, Pinot Noir, Sauvignon Blanc, and a few others. The grapes are all hand harvested and Juampi's vision is to have a light hand in the winemaking to let the fruit and terroir shine. The winery practices organic methods in the vineyards and uses only indigenous yeast in the winemaking process. Zorzal tends to pick it's grapes a little earlier than most in Mendoza to retain freshness and acidity in their wines instead of the overblown ripeness that is too often seen. They are already considered to be a rising star in Argentina with their focused wines and enticing expression of multiple varieties above and beyond their stunning Malbecs. 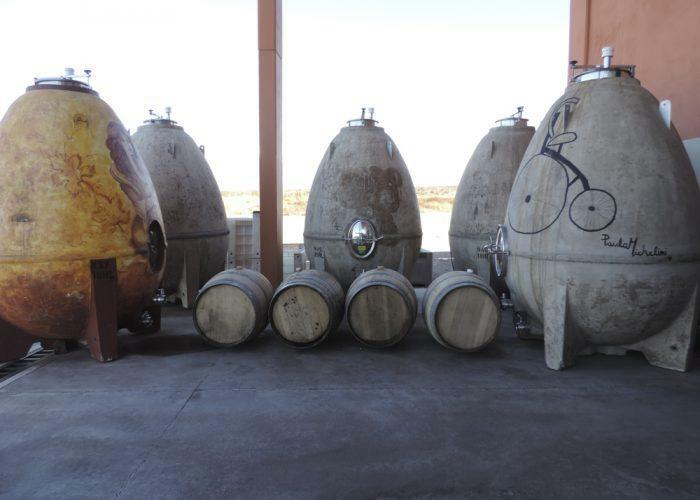 They also make a series of wines called EGGO, consisting of Malbec, Cabernet Franc, Sauvignon Blanc, and Pinot Noir completely fermented and aged in large concrete eggs. The EGGO wines are more limited in production.